Sean Paul got his break on the international market with "Gimme The Light," the first single from his 2002 album, Dutty Rock, which peaked at No. 7 on the Billboard Hot 100 chart. 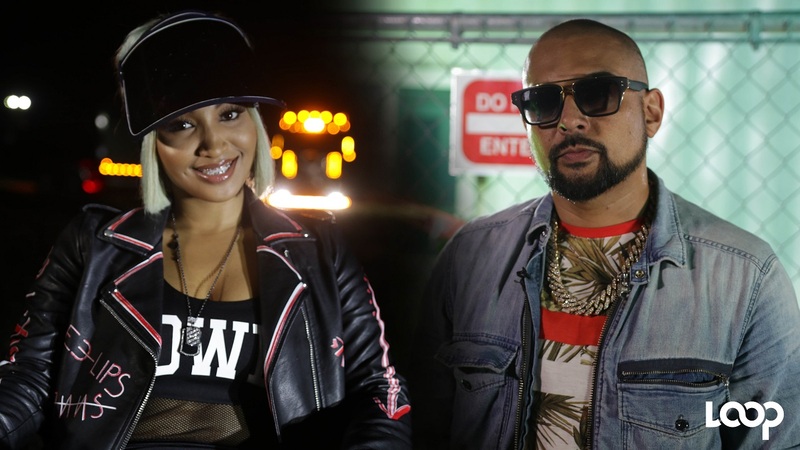 Grammy winner Sean Paul will have his plate full for the rest of the year – from touring Europe throughout November and working with Chi Ching Ching on an album, to the planned release of two new singles by January. Indeed, the “Get Busy” singer is accustomed to a heavy work load, having been in the business since the mid-1990s. 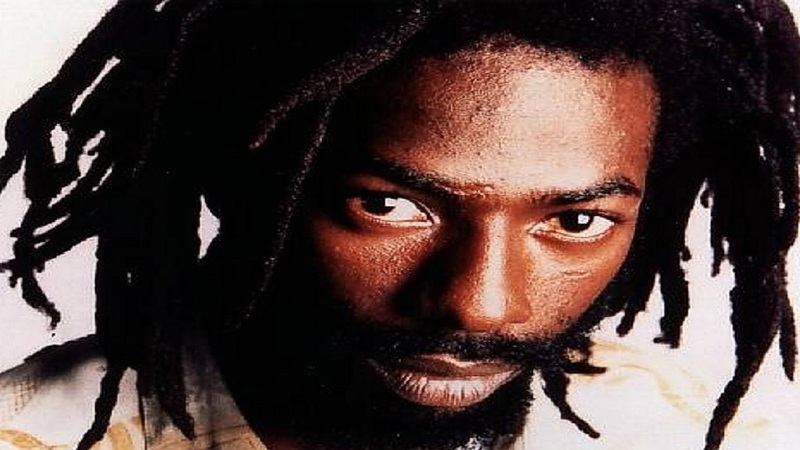 He won the Best Reggae Album Grammy award for ‘Dutty Rock’ in 2003, the same year he was nominated for Best New Artiste. He’s been nominated eight times for the prestigious music award. 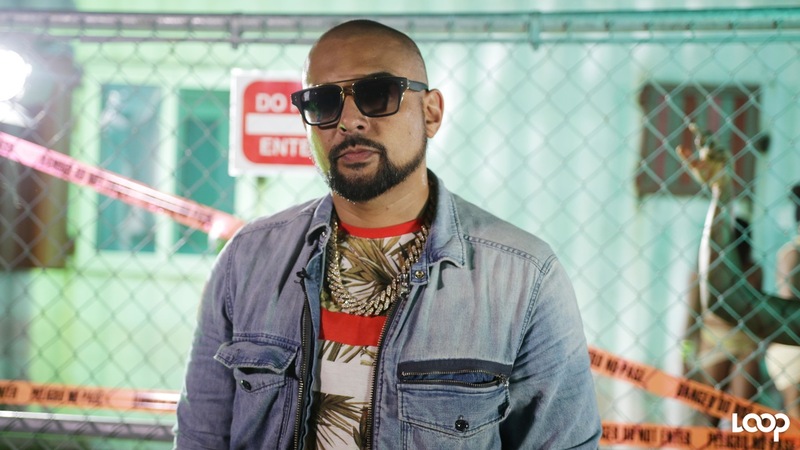 Born Sean Paul Henriques, the artiste has recorded music with international acts such as Beyonce, Sia, Carlos Santana, Enrique Iglesias, Rihanna, and most recently Tory Lanez and Migos, to name a few. On the local level, he’s done singles with Beenie Man, Mr Vegas, Cecile and Alkaline among others. Loop News caught up with the entertainer last week on set of the music video for “Rolling”, his recent collaboration with up and coming artiste Shenseea. 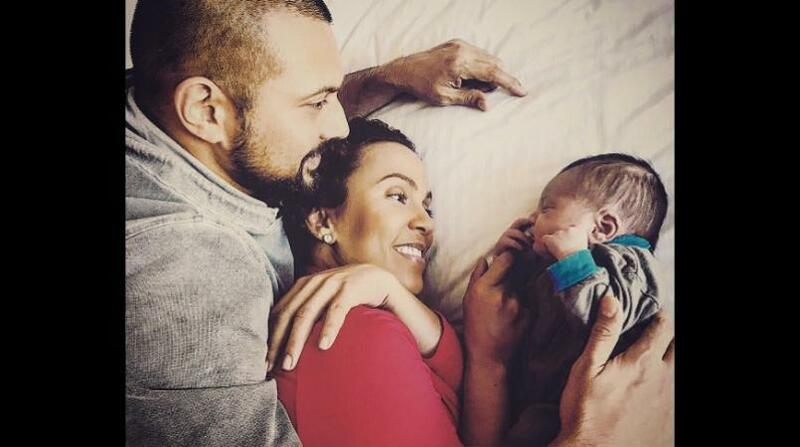 Sean Paul spoke about his latest projects, maintaining a strong presence in the international and local music industries and being a new dad. He also gave his views on the national debate over politicians sitting in parliament without Jamaican citizenship. Watch the Richard Barker-edited video below for What’s Up with Sean Paul.